“Pop music shouldn’t always get a bad rap,” says Top Pops!, a recurring selection of pop music highlights across a selection of styles. 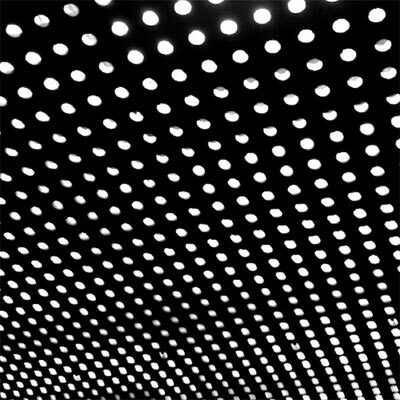 Two of indie rock’s big hitters, Beach House and Dirty Projectors, continue to explore their own sonic universes with new tracks, upcoming releases, and extensive tour dates. Two tracks so far for the upcoming record Bloom, Beach House’s fourth studio album, which comes out May 15th via Sub Pop Records, Europe via Bella Union on May 14th, Mexico via Arts and Crafts on May 15th, and Australia via Mistletone on May 18th. Jaw-droppingly mind-blowing performers Dirty Projectors have just released “Gun Has No Trigger”. 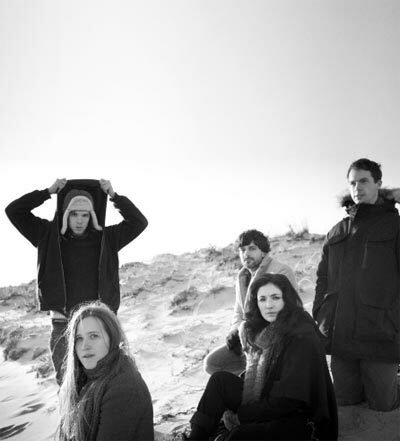 The track, sure to polarize fans, comes from the upcoming Swing Lo Magellan, out July 9th/10th on Domino Records. Catch them on tour for sure success.